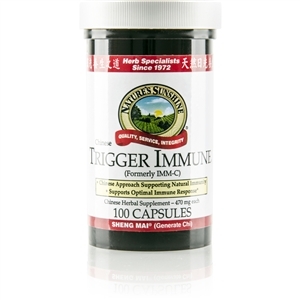 Vitamin C performs many functions involving the immune system and tissue development. It is involved in iron absorption and in the syntheses of enzymes, hormones and proteins. The adrenal glands need large amounts of this nutrient in order to support immunity and help produce energy. Vitamin C is easily washed from the body and needs to be replaced constantly. Without vitamin C, the body cannot make collagen, the substance that holds the body™s cells together and maintains skin integrity. 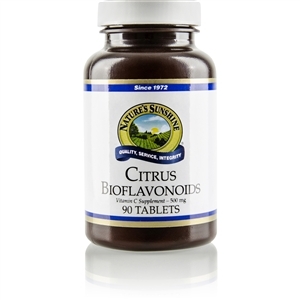 Vitamin C works best with attending bioflavonoids, which help protect the body from free radical damage. 500 mg Vitamin C per tablet (835% of the Daily Value), calcium, phosphorus, grapefruit bioflavonoid extract, hesperidin, lemon bioflavonoid extract, orange bioflavonoid extract, rutin and rose hips extract. Take 1“2 tablets with a meal three times daily.